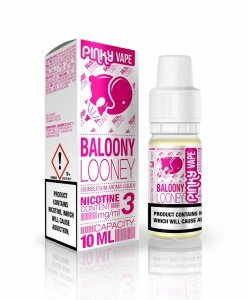 Pinky Vape has really gone in for their flavors to have the highest enjoyment potential and `co`love will not disappoint you! With its delicious, spicy cola flavor, it reminds of the ice-cream Calippo! Yum …. “Party Hard, Be Safe” This is PINKY VAPE’s own proverb. This e-liquid is specially designed for vapers looking for fresh fresh flavors. 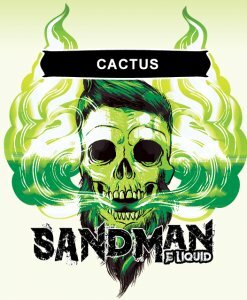 This is a young, brave and straightforward collection of e-liquids intended for vapers who are young to mind. Pinky Vape will be sure to satisfy those who are ready to experiment without sacrificing quality. We have already done the rough job for you and only selected the best and best-selling tastes from PINKY VAPE. 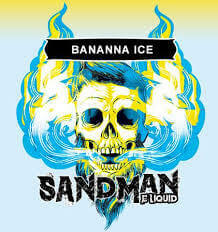 You do not have to try out and always have a good E-liquid to enjoy. 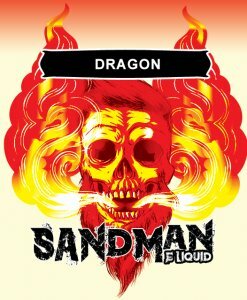 These bottles follow the latest EU rules for E-liquid. Comes in a handy pipette bottle with child resistant cork.